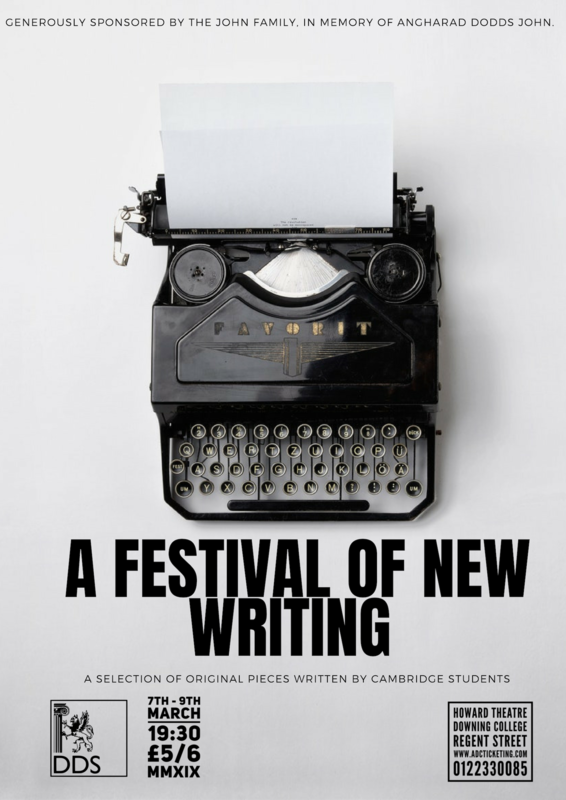 The theatrical jewel in the DDS crown is its annual Festival of New Writing, established in 2014 and now a central and highly prestigious feature of the Cambridge drama scene. 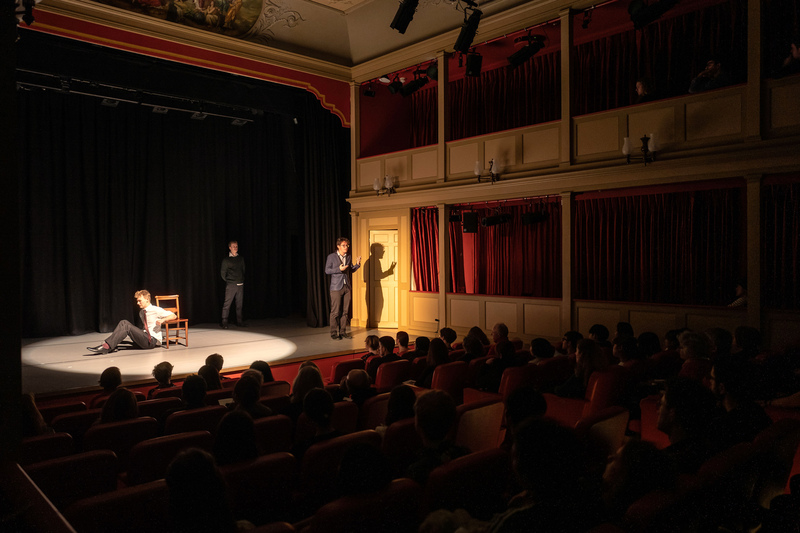 Every Lent Term, the Festival is produced and staged by DDS students with the support and guidance of award-winning scriptwriter, director and theatre educator, Stephen Bennett, who helped initiate the event and continues to play an active part in its growth and development. 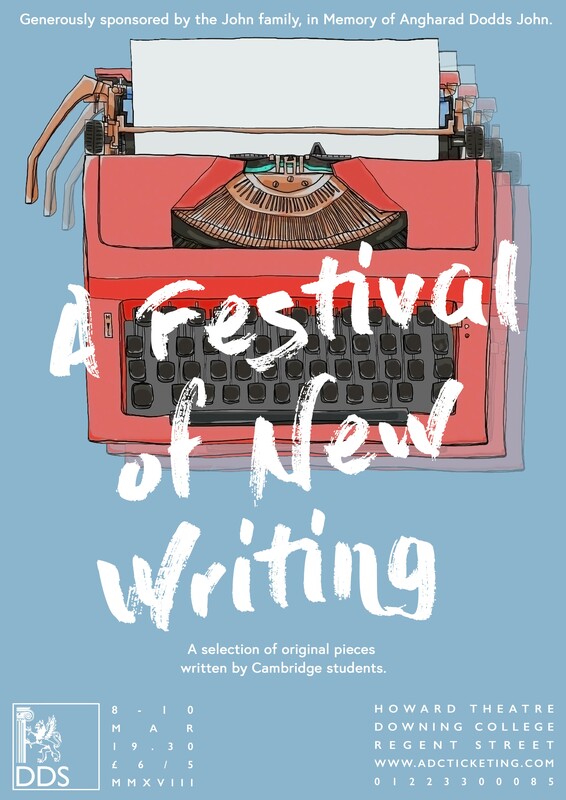 Students of all disciplines and from every Cambridge college submit one-act plays to be read and assessed over the Christmas holiday and from the wealth of admissions, nine are chosen to be performed over the three nights of the Festival (which also features live music and now includes workshops from professional writers and directors). 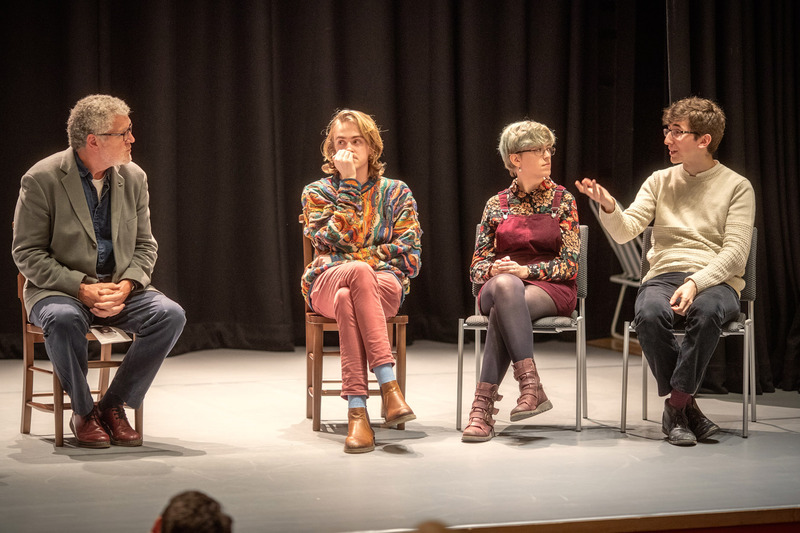 At the end of each evening, the playwrights are invited to join a panel of top theatre practitioners to discuss their work-in-progress and take questions from the audience. Everyone plays a part. 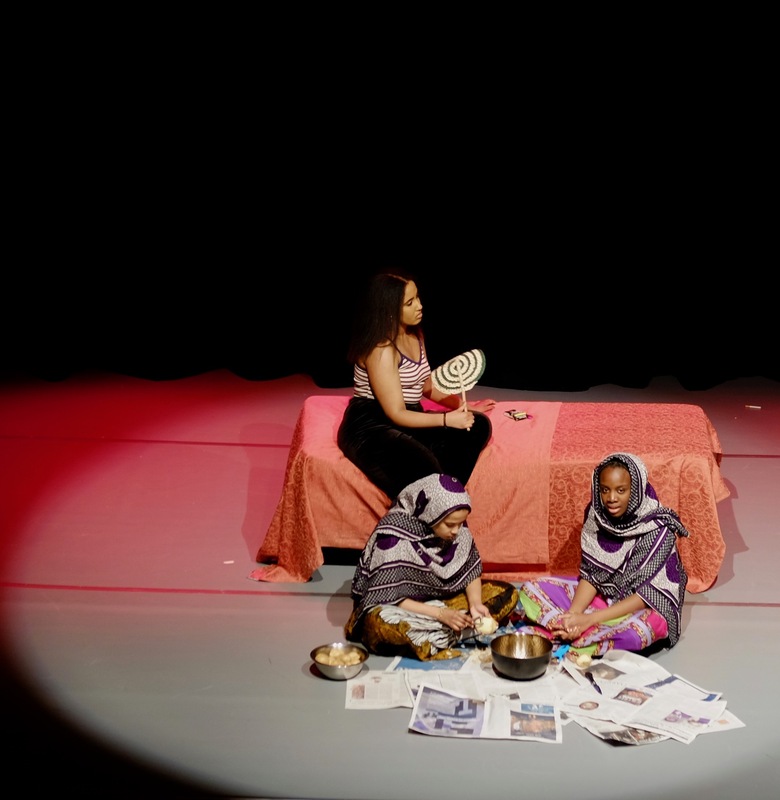 The Festival brings both dramatic spectacle and a unique learning experience to the Howard stage and DDS is proud of the fact that many FoNW alumni have gone on to forge successful careers in the Performing Arts as actors, writers and directors. A Festival of New Writing will return in 2020.